The biggest thing when it comes to finding treats is trying to get nutrients while you indulge. It simple isn’t worth it to consume empty calories when you have goals. Sugar and processed food works against you on so many levels it’s absolutely vital that you learn tricks when it comes to cravings. 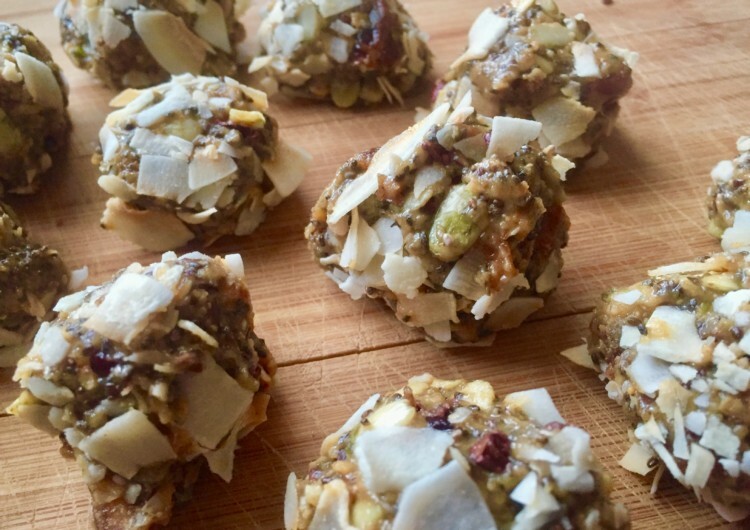 This quick and simple treat will provide nutrients and feed your sweet tooth. This recipe is loaded with: Calcium, Potassium, Vitamin C, Iron, Magnesium, Omega-3 fatty acids, Omega-6 fatty acids, Manganese, Phosphorus, Zinc, Vitamin B1, B2, B3 and more. Don’t have the ingredients on hand?